Explore River Geography with this book from Tulika! 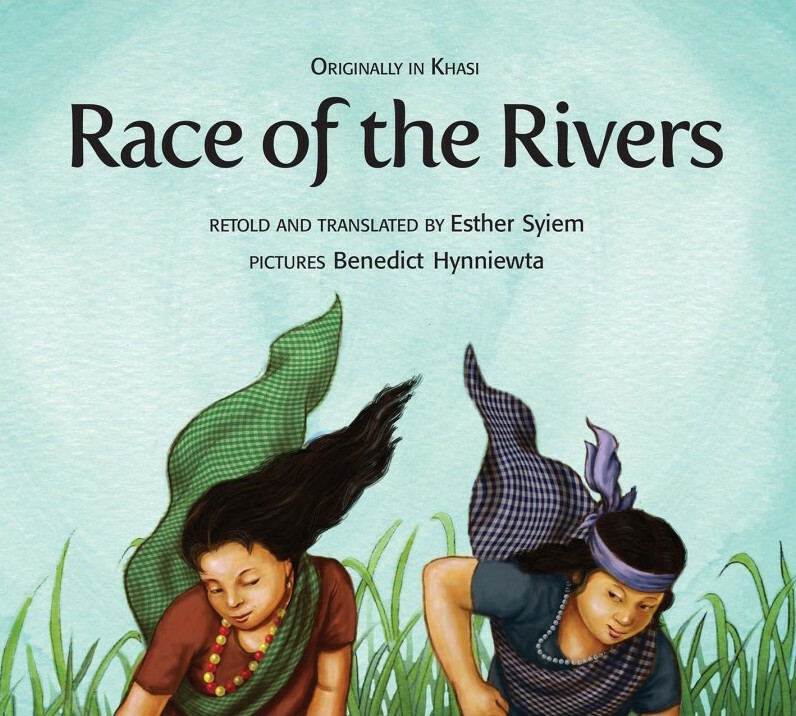 Race of the rivers is a folk tale about sister rivers from Meghalaya in India! From the hills of Meghalaya, adventurous Ka Iew looks down at the sunny plains of Sylhet and challenges her sister Ka Ngot to a race. Who reaches first? A Khasi folktale, with luminous illustrations that evoke the landscape.